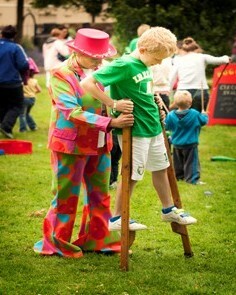 A unique and fun way of engaging people of all ages and abilities in arts, cultural and physical activities. 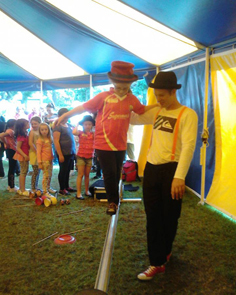 We provide circus workshops for festivals, corporate events, schools and weddings. 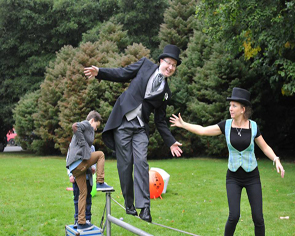 Skills we teach include tight wire walking, juggling, diabolo and devilstick techniques, stilt walking, plate spinning, poi swinging and more. 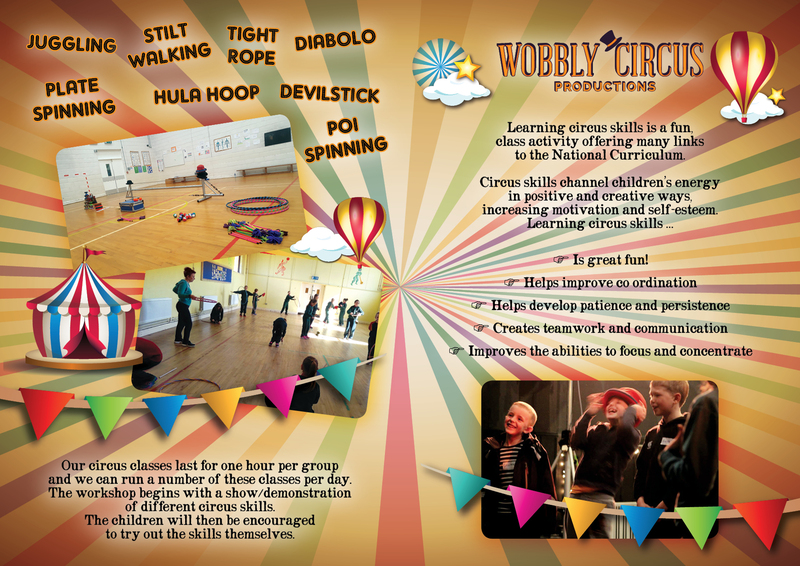 Become part of The Wobbly Circus by joining in our circus workshops. 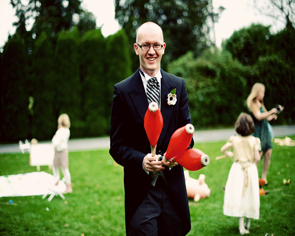 We arrive with a hugh cache of circus props and expert teachers. 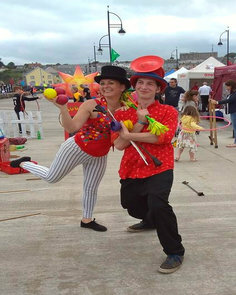 The workshop is run on a ‘come and have a go’ basis where all ages can come and learn the tricks of the circus including tightwire walking, juggling, diabolo and devilstick techniques, plate spinning, poi swinging and more. 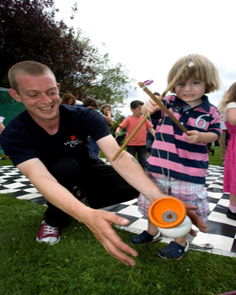 The workshop can cater for a large amount of people creating a great amount of colour, interaction and activity at your festival. 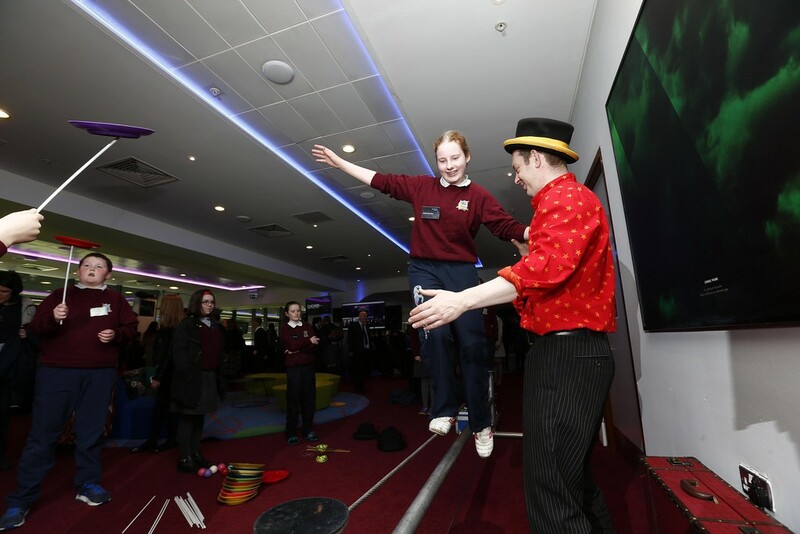 Our Secondary Schools ‘Circus in Schools project’ started in November 2015. 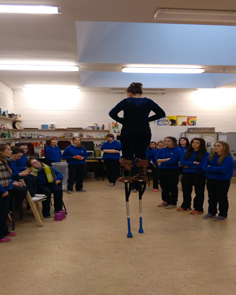 The programme is funded by Waterford City & Council Arts Office and is part of the Secondary Schools Arts Programme. 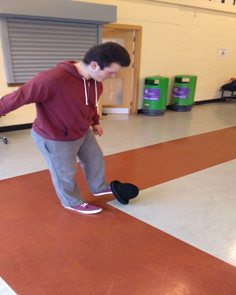 We are currently working with transition year students in three schools in County Waterford. 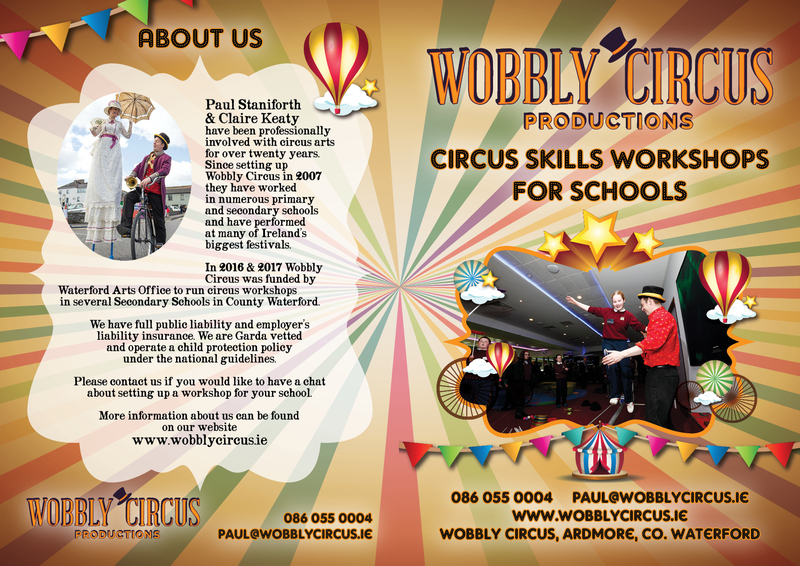 We can also provide one off workshops for all years of Secondary School and Primary School students. 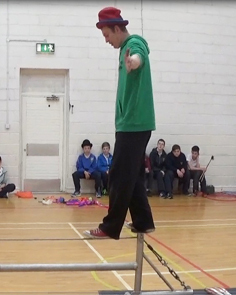 Groups we have worked with over the past year have included Little Red Kettle Theatre, Waterford Integration Support Unit, VEC, Five Rivers Fostering Ireland, Foroige, Waterford Youth Arts, St Raphaels Centre and numerous primary and secondary schools.We also work with the Cork based company ‘Street Acro‘ to bring you more advanced acrobatic workshops. 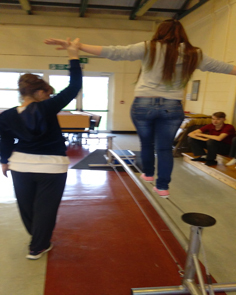 Our team building workshops are ideal for groups looking to have fun and renew their energy in the workplace. 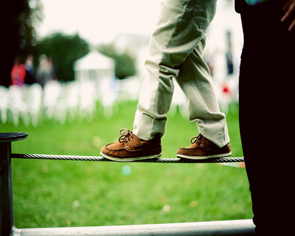 From tight wire walking to juggling your team will try exciting circus skills that will challenge, inspire and get them working together.